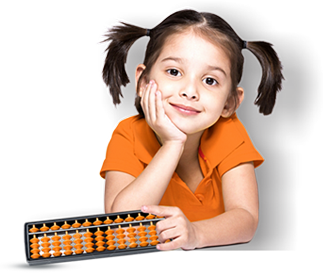 UCMAS combines an ancient teaching tool – the Abacus – with modern instructional expertise to stimulate child development and whole brain development while promoting learning and math in particular, as fun and exciting. Our time-tested curriculum is built on years of global experience and successful results. At the same time, we constantly update our programs and teaching methods to ensure that UCMAS offers the most effective learning experience for our students.